Home / iPhone X, Samsung Galaxy S9 & LG G7 Dunked! // The Aftermath! iPhone X, Samsung Galaxy S9 & LG G7 Dunked! // The Aftermath! 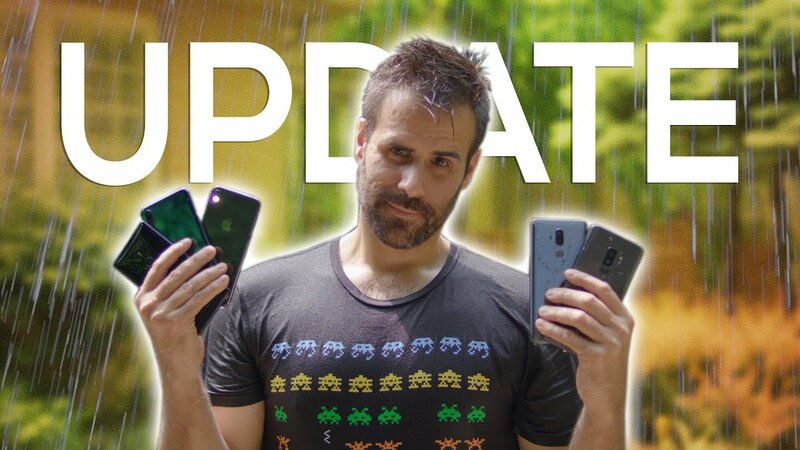 I dropped the iPhone X, Samsung Galaxy S9 Plus, LG G7, Huawei P20 Pro and Sony Xperia XZ2 in water to find out if they would survive. These phones are rated IP67 or IP68 Water Resistant. Did they all survive? iPhone XS Max vs Huawei P20 Pro Camera Comparison! Why Does Huawei Keep Lying to Us? Lenovo Legion Y530 & Y730 Hands-On! // A Stylish Affordable Gaming Laptop! OnePlus 6 Review // 30 Days Later!